Wishing you all Happy Holidays and all the best for the New Year! Spreading some holiday cheer with “Winter Wonderland” by my band Taxi Doll. 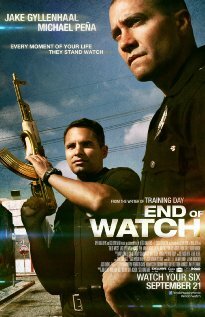 More voice work for Germany, this time “End of Watch” with Jake Gyllenhaal.